At Kozi Media Design, we pride ourselves on designing a solution of safety and a secure environment for our clients and their family. We specify only the highest quality security control and monitoring systems from manufacturers such as IC Realtime, Ubiquiti, Panasonic and a particular few others dependent on the situation and budget. 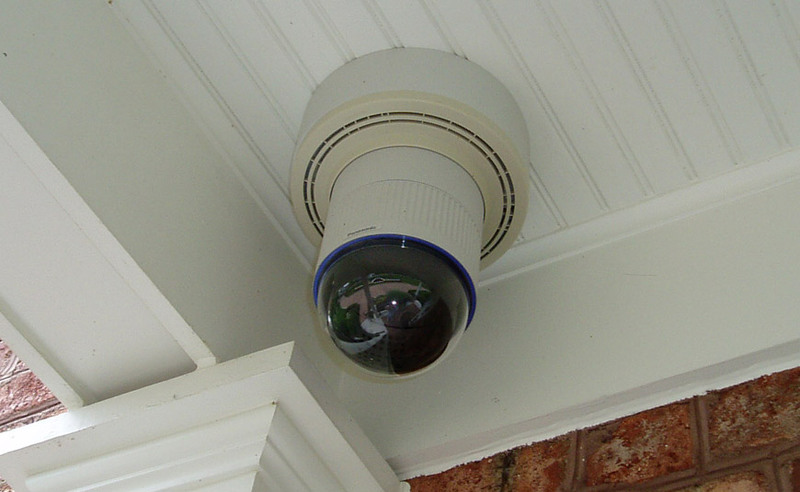 We want you to have peace of mind by allowing you to monitor strategically located surveillance cameras and motion detectors around your property at your leisure. 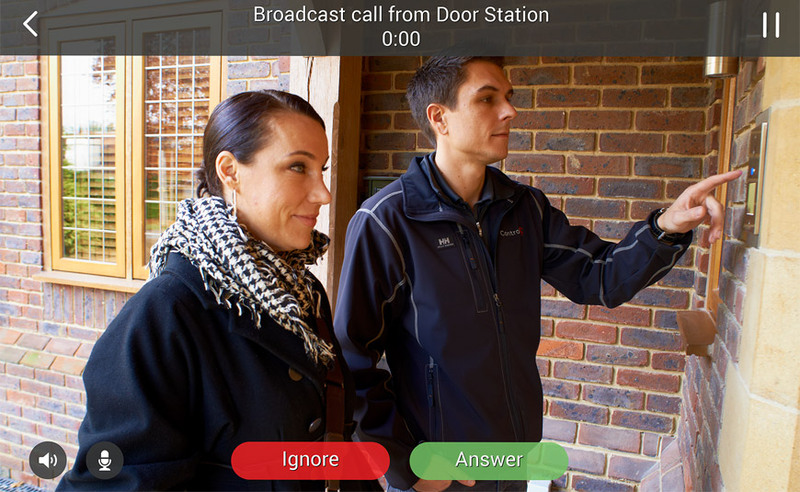 These systems can report any door or window left ajar or arm/disarm an entire security system at once or zone by zone all with a single command — and you don't even have to be at home at the time. Chickens Get a Peaceful Nights Sleep! 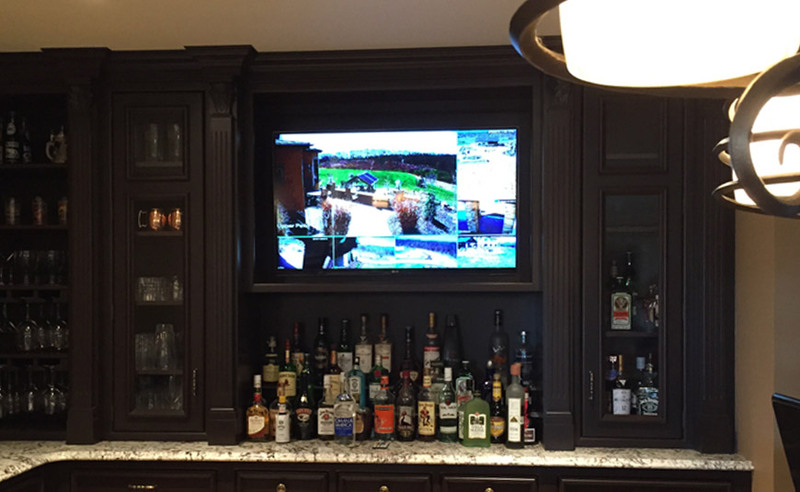 A Kozi Media Design client had concerns of security of their home while away or at sleep. We installed security cameras throughout, with a number of fixed positions where the client could quickly span the most important parameter locations of their home. During our install process their chicken coop was broken into and the chickens inside attacked by an unknown animal. The coop was approximately 300 feet from the home. Kozi Media Design ran fiber optic cable from the home to the coop, added a PoE switch, a fish-eye camera to the interior and day/night camera to the exterior. We also added a couple outdoor speakers so the client could enjoy quality sound while in their nearby garden. The next time the intruder attempts to break in, the client will be able to react appropriately! 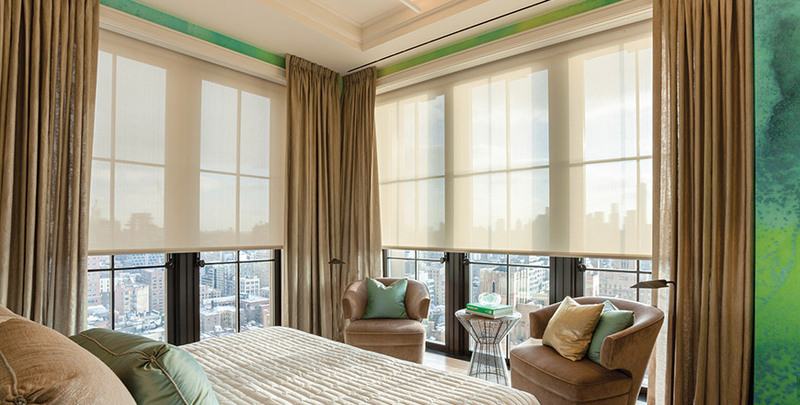 Control the curtains with one touch using shade control from Kozi Media Design. Learn more.